My book is done! Published and printed! I’m very excited. I’ve included information on ordering and availability below. 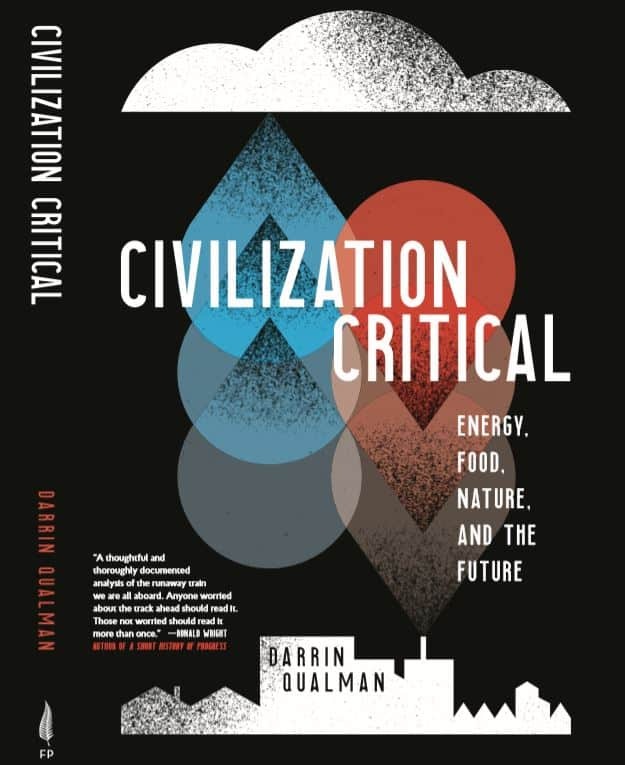 The title is Civilization Critical: Energy, Food, Nature, and the Future. The book charts the past, present, and possible futures of our global petro-industrial consumerist civilization. It looks at how we produce our food and how we fuel and provision the incredibly powerful systems of industry. The book includes chapters on energy, the Industrial Revolution, transport, farming, efficiency, and progress. Most important, Civilization Critical provides a wholly new analysis of our problems and their potential solutions—new ideas about material and energy flows and the structure of global civilization. The book argues that a nineteenth- and twentieth-century transition to linear systems and away from the circular patterns of nature (and of all previous civilizations) is the foundational error—the underlying problem, the root cause of climate change, resource depletion, oceans full of plastics, and a host of mega-problems now intensifying and merging, with potentially civilization-cracking results. So? Are we doomed? No. Doom is a choice. One we’re currently making, but there are other options. The book concludes that we face a momentous decision. 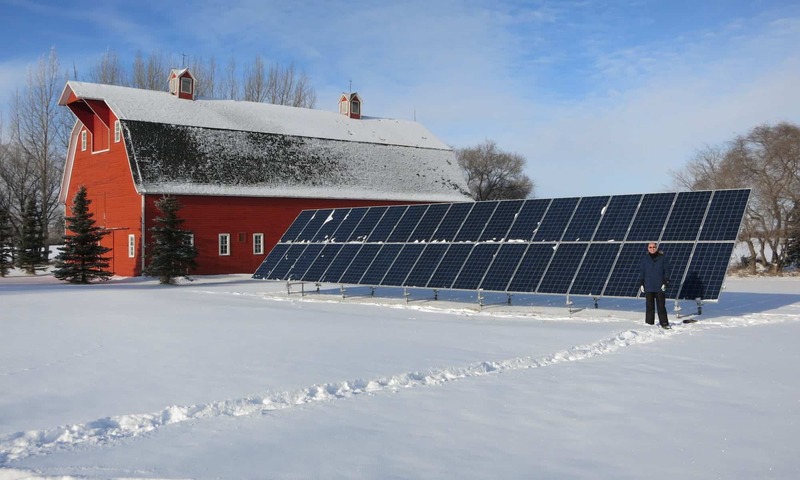 On the one hand, we possess a profusion of technologies and options that can deliver us from our predicament: solar panels, wind turbines, electric transport, low-emission agriculture, aggressive recycling, increased economic equality and security, and improved systems of governance. On the other hand, we remain committed to increasing consumption and economic growth such that current plans—two to three percent economic growth per year—will cause the global economy to grow eight times larger in the coming century. We possess powerful means of destruction, but also of deliverance. Civilization Critical lays bare our choice, and the very negative or very positive outcomes within our grasp. The book is in stock in Saskatoon at Turning the Tide books, 615 Main Street (just off Broadway). https://turning.ca/ Turning the Tide will also ship books throughout Canada and the United States. You can order Civilization Critical at your favourite bookstore. Please support local, independent bookstores. And, of course, it’s available from Amazon.